Olivia received her Bachelor of Arts degree in Psychology from the University of Vermont in 2015. 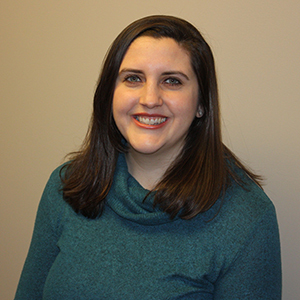 She joined The Memory Clinic in the Fall of 2015 as an assistant study coordinator and began as a full-time coordinator in 2016. Clinical research coordinating is the liaison between the pharmaceutical company sponsoring the research protocol and the patients, caregivers and families. Olivia has coordinated over 11 clinical research trials for both symptomatic and disease modifying protocols. In addition to coordinating patient study visits at the clinic, Olivia also provides care and support to patients and caregivers. 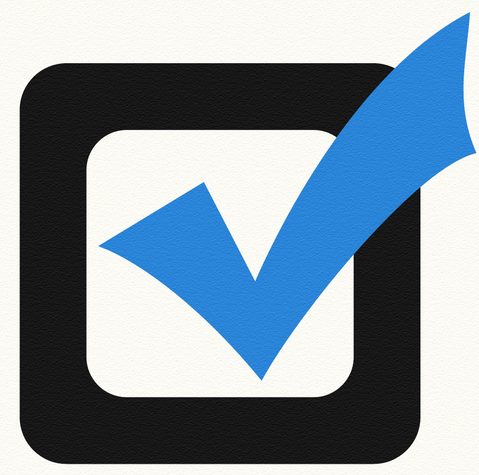 Olivia manages all study data and creates source documents per the research protocol. Olivia has assisted in the initiation of several clinical trials since 2016. 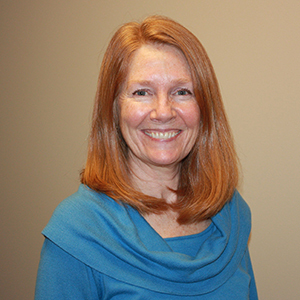 Dr. Wilson has been on staff at The Memory Clinic since 2015, when she arrived to complete her doctoral internship. She then continued at the clinic to complete her post-doctoral fellowship. She is now a Licensed Psychologist in the State of Vermont, specializing in Geriatric Neuropsychology. Dr. Wilson is a member of the clinical team responsible for the assessment, diagnosis, treatment, and management of patients at the clinic and has been a sub-investigator in over 10 clinical research trials. Dr. Wilson received her Doctorate (Doctor of Psychology) in Clinical Psychology with a concentration in Health and Neuropsychology and Master of Arts in Clinical Psychology from The American School of Professional Psychology. She received her Bachelor of Science degree in Neuroscience and Psychology from King’s College. Dr. Murphy is the Executive Director of The Memory Clinic and is a licensed psychologist in the state of Vermont. She received her Doctorate (Doctor of Psychology) in Clinical Psychology from Antioch University and her Master of Business Administration (MBA) from Columbia University. 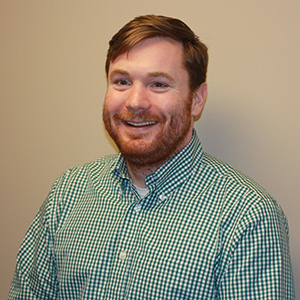 Dr. Murphy is a member of the clinical team that is responsible for the assessment, diagnosis, treatment and management of patients at The Memory Clinic. She has been the principal investigator for multiple clinical trials since 2010 and has been involved in clinical research at The Memory Clinic since January 2000. 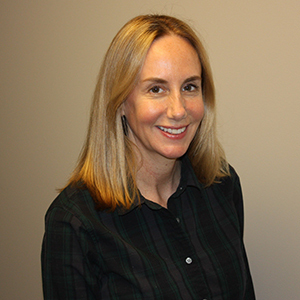 Prior to her work at The Memory Clinic, Dr. Murphy worked in the pharmaceutical industry for 13 years on the clinical teams that developed the first medication approved for the treatment of Alzheimer’s disease (tacrine), as well as another medication for Alzheimer’s disease (galantamine), and a number of other central nervous system compounds. The need for disease–modifying and disease-preventing medications is critical to address the devastating decline of Alzheimer’s disease. After decades of research, fulfilling that need is closer than ever. We are honored to be able to be a small part of the global efforts to find a drug to slow or even prevent Alzheimer’s disease. 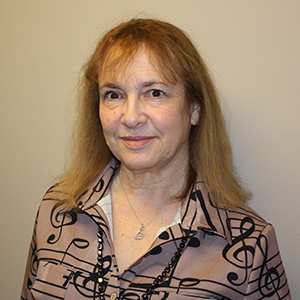 A graduate of Yale College and Tufts University School of Medicine, and engaged in the practice of psychiatry since 1982, Dr. Catapano-Friedman is also a member of the clinic team responsible for the assessment, diagnosis, treatment, and management of patients at the clinic and is particularly responsible for all medical oversight of our patients’ care. Since 2001, she has served and continues to serve as the principal investigator as well as sub-investigator for numerous clinical trials. She currently holds an appointment as Clinical Professor of Psychiatry at the Massachusetts College of Pharmacy and Health Sciences. Dr. Catapano-Friedman also served as chairperson of the department of psychiatry and behavioral sciences at Southwestern Vermont Medical Center from 1994-2006. She is a diplomate of the American Board of Psychiatry and Neurology and is a member of the American Psychiatric Association, in which she was elected to fellowship in 1996, becoming a distinguished fellow in 2003. Additionally, she is a member of the advisory assembly of the American Psychiatric Association, representing the state of Vermont. She is licensed in both Vermont and Massachusetts. 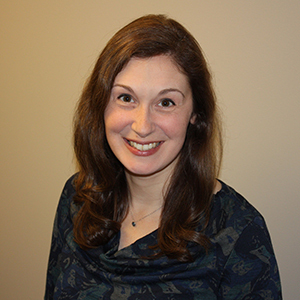 Dr. Diana Michalczuk is a licensed Psychologist in Vermont, who received her training in both clinical psychology and neuropsychology. Dr. Michalczuk is a member of the clinical team responsible for the assessment, diagnosis, treatment, and management of patients at the clinic. She is both a principal investigator and sub-investigator in clinical research trials aimed at new medications for the treatment of Alzheimer’s disease and related disorders. As part of the research team, Dr. Michalczuk has been involved in over 50 clinical trials in various research roles. She has been on staff at The Memory Clinic since 2008. She has been an adjunct professor at Southern Vermont College, where she taught Clinical Neuropsychology of Aging. She held the position of Chief Psychologist/Supervisor at the Southern Vermont Doctoral Internship in Psychology for doctorate students training in geriatric neuropsychology. Dr. Michalczuk received her Doctorate (Doctor of Psychology) and Master of Arts in Clinical Psychology from Midwestern University. She received her Bachelor of Science degree in Psychology from Loyola University Chicago. 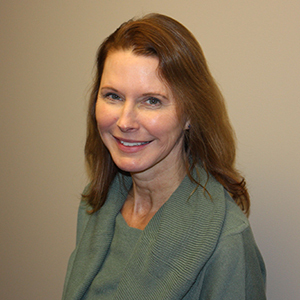 Megan is a registered nurse with 19 years of clinical research experience. As part of the research team, Megan has been involved in over 50 clinical trials in both nursing and coordinating roles. 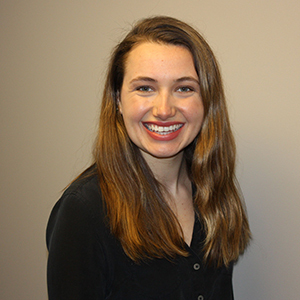 Megan is responsible for administration and observation of intravenous and injectable study medications. Her background is in neurology with a focus on Alzheimer’s disease. Megan has expertise in caring for the elderly in multiple settings, including hospitals, outpatient clinics, and nursing home settings. Megan offers support to patients and their caregivers/family members by providing them with health and wellness education, access to available resources, and strategies for patient and caregivers coping with Alzheimer’s Disease. Megan participates in community outreach educational programs with the health care community, patients and caregivers/family members. 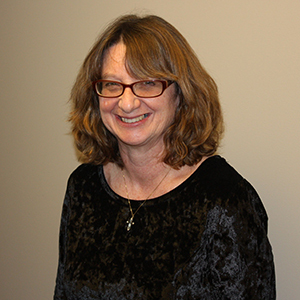 Rita has been on staff at The Memory Clinic since 2001 and has more than 35 years of experience as a laboratory coordinator, for both clinical and research procedures. She has experience working in hospital and nursing home settings, and has worked in a neurologist’s office. She has past experience making home visits to patients in need. She works with patients as a phlebotomist for laboratory analysis and obtains all necessary vital signs. Rita has had experience in coordinating in clinical trials. Currently she has certifications in obtaining ECG’s, phlebotomy and IV therapy. She is responsible for overseeing the clinical laboratory including the calibration and maintenance of all laboratory equipment and the handling and processing of laboratory specimens per protocol and in accordance to IATA and OSHA regulations. Rita is a very caring individual and has a special gift for making patients feel comfortable with the laboratory procedures, so much so that patients typically leave her lab with a smile on their face. Donna Fontaine is the Regulatory Specialist of The Memory Clinic in Bennington, VT. She prepares regulatory documents for all of the clinical research trials at The Memory Clinic and coordinates between the study sponsors and Institutional Review Board (IRBs) on the specific requirements of each study. 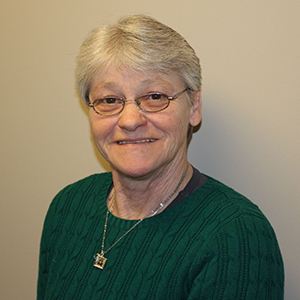 Prior to joining The Memory Clinic in 2011, Donna worked as a full charge bookkeeper for a toy manufacturer and an insurance agency. Her favorite past-time is spoiling the clinic’s therapy dogs. 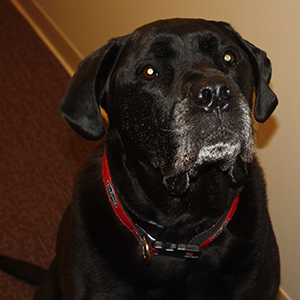 Sherman has been interacting with patients at The Memory Clinic since he was a very young puppy. At 9 years of age, he brings a sense of calm to our clinic. Dr. deBros has been part of The Memory Clinic team since 2012. As a clinician, Dr. deBros participates in the assessment, diagnosis, treatment, and management of neurodegenerative diseases that affect cognition. As a researcher, Dr. deBros has been involved as a Sub-Investigator and Psychometric Rater in more than 20 clinical trials. Dr. deBros completed his undergraduate training at Tufts University in Medford, Massachusetts, earning a Bachelor of Arts degree in Psychology in 2006. He went on to complete his graduate training at George Fox University, in Newberg, Oregon, where he earned a Master of Arts in Clinical Psychology in 2009 and a Doctor of Psychology in Clinical Psychology in 2014. He completed his doctoral internship in Clinical Psychology as well as a post-doctoral fellowship in Clinical Neuropsychology at The Memory Clinic. He is a Licensed Psychologist–Doctorate in the State of Vermont.